Pour les nouveaux pilotes, le staff vous donnera un numéro de compétition. For the new pilots, the staff will give you the competition number. Last edited by thechenleitner on Mon Apr 23, 2018 3:09 am, edited 1 time in total. Last edited by MPRacing on Wed Apr 25, 2018 2:10 pm, edited 9 times in total. Last edited by EPRacing_farltek on Mon Apr 23, 2018 6:35 pm, edited 2 times in total. 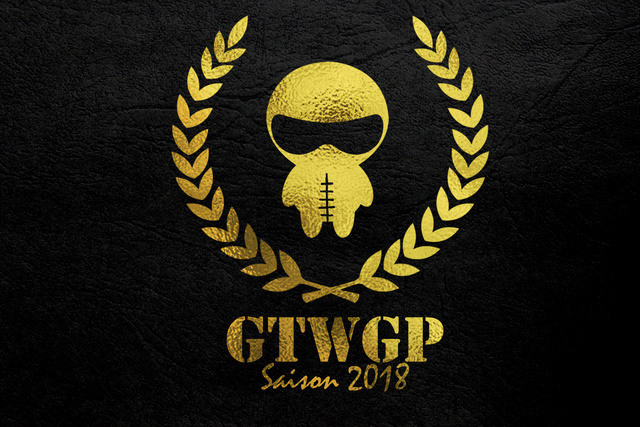 GTWGP Round 2 GTFusion 2018 ! Last edited by Wilzone99 on Thu Apr 26, 2018 7:04 pm, edited 2 times in total. (*) We need number for this drivers. (**) Driver "Veas4efte" exchange from saturday to sunday. Last edited by TSATeam on Thu Apr 26, 2018 12:10 pm, edited 2 times in total. Hello GTfusion Staff ! 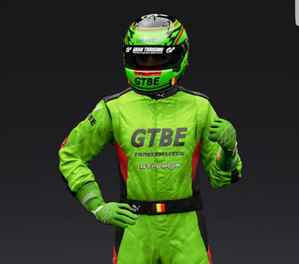 This is the list of GTBE Team drivers in the second round of the championship. Changes and additions are possible, until the registration is closed.